Getting a good adrenaline rush every now and then seems to be what this society’s all about. It only makes sense that sooner or later, this would slowly crawl into our traveling habits. We’ve now officially reached the point where “thrill traveling” has become the new “get drunk at a hotel for 10 days”. If travel and imminent fear of death are for you – because why wouldn’t it be? 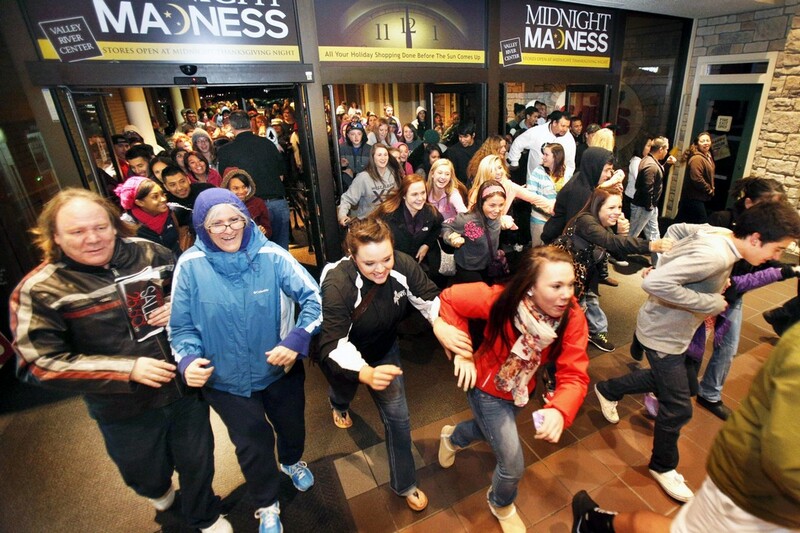 – here’s a list of locations where you can achieve your next near-death experience. 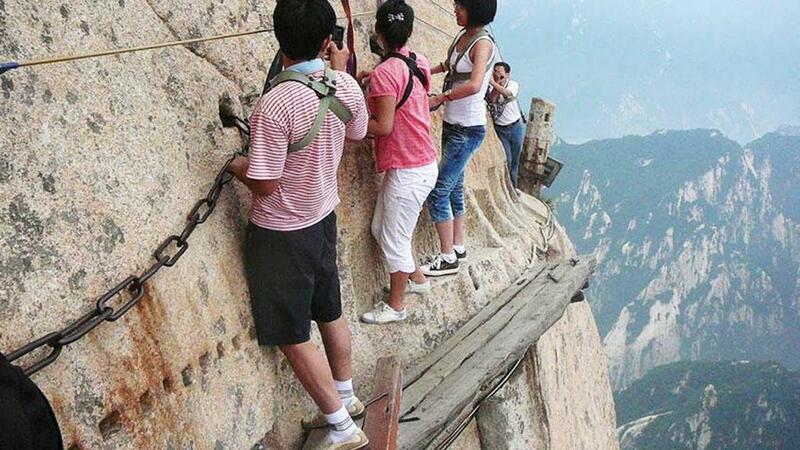 Yup, that’s the one with the small walking ledge where if you slip, you’ll fall and break seventeen necks. Best case scenario, you wouldn’t even feel the impact. Don’t forget to look down the entire time you’re crossing this ledge! The erosion has caused this place to be essentially split in half. 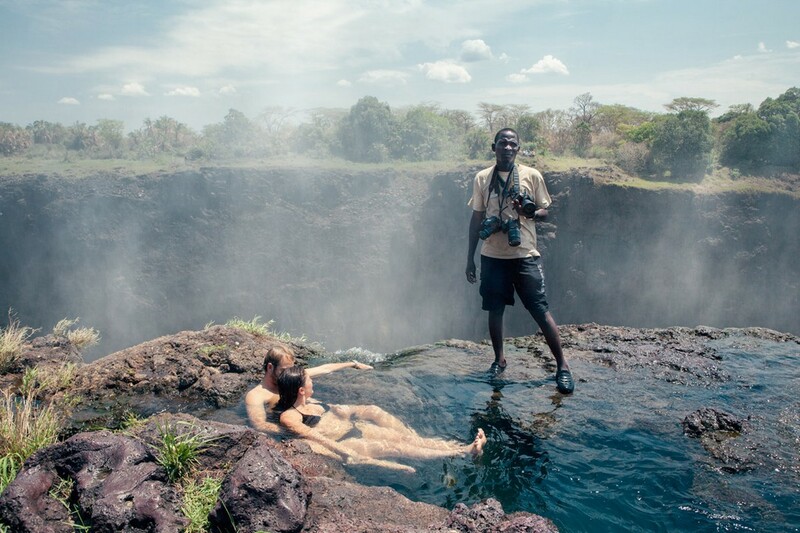 From the Zambian side, it’s possible in some periods of the year to essentially walk along the ledge of the eroded hole in the ground. And it’s bathing suit-friendly! What more do you want as you gaze into the abyss? 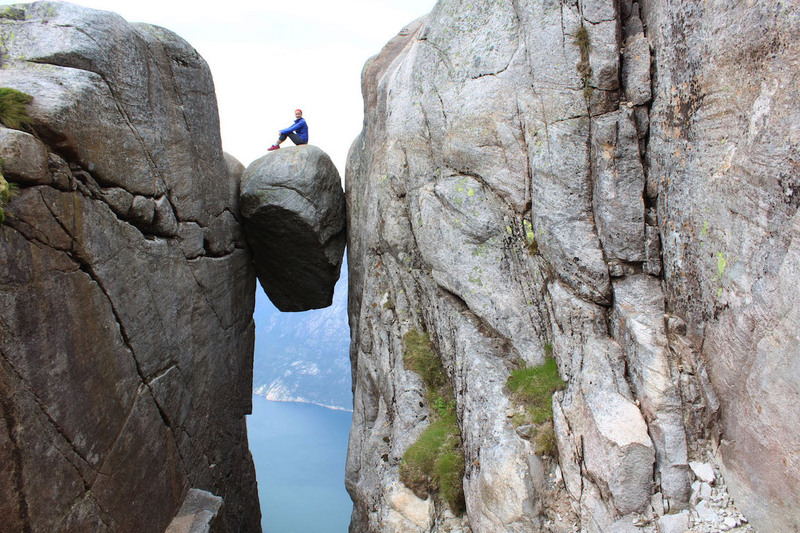 It’s a small rock being suspended between two bigger rocks. It only makes sense you’d go stand on the small one to defy gravity. Science is overrated and boring anyway. We’ve all heard of this, haven’t we? 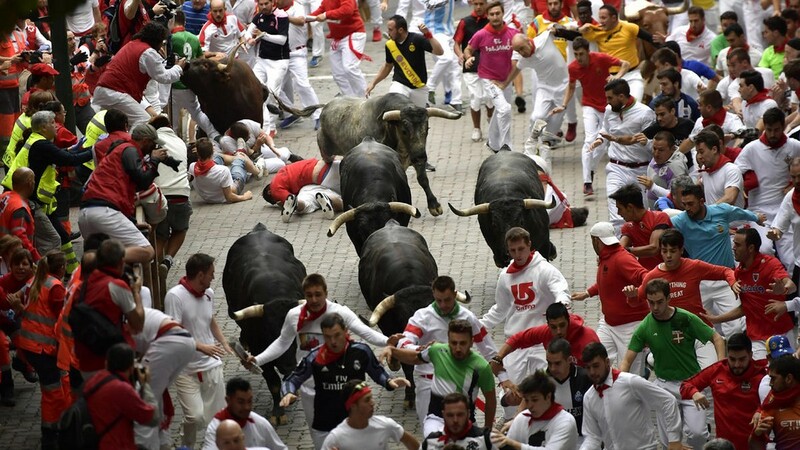 Being trampled by raging bulls sounds like a darn good time, if you ask me. All to Spain! 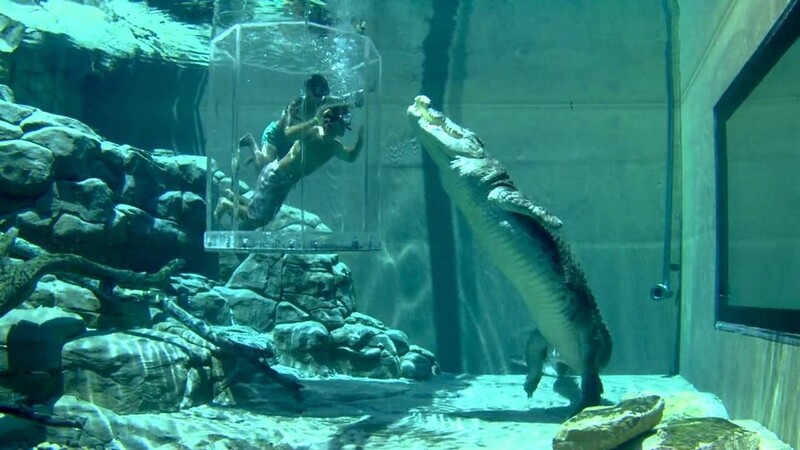 Also known as the “cage of death”, they essentially lock you in a cage surrounded by one or multiple crocodiles. And you’re submerged in water. Sounds like a fun trip for the whole family! What? It’s a trip and it’s dangerous. Just in case you’d want to keep it more “housewife” instead of the usual “traveling rebel” stuff we’ve been showing you.